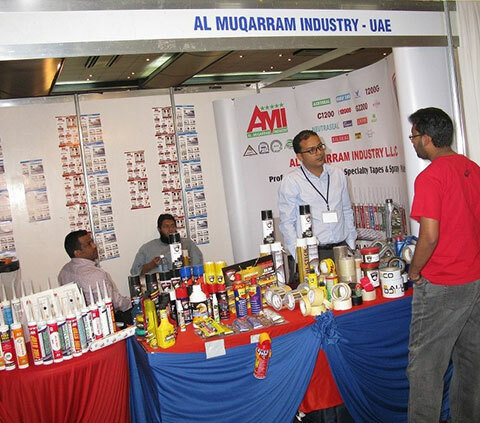 Showcase Your Brand With Confidence When You Choose To Partner With Grow Exhibitions. 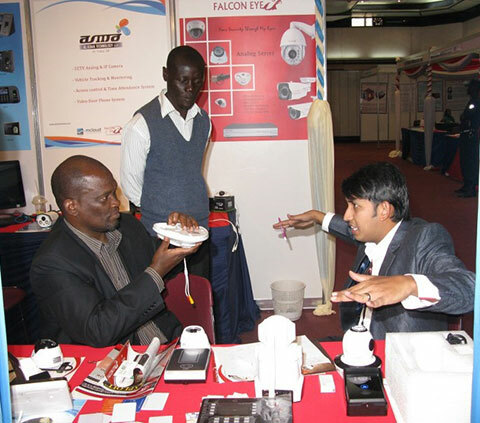 Beauty Kenya is the prime international trade event dedicated to Beauty & Cosmetics products. 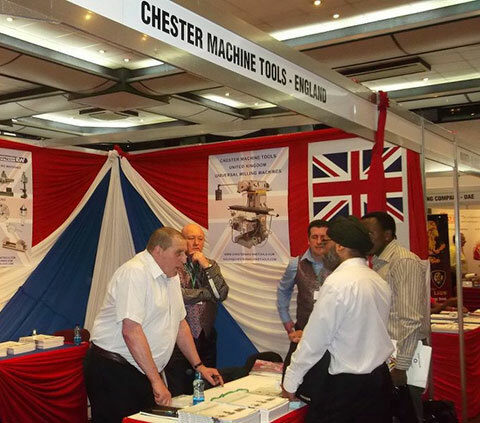 The annual event attracts visitors from all over East & Central Africa while exhibitors participate from over 20 countries. 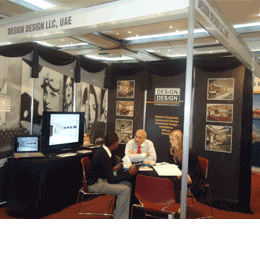 Food & Hotel Kenya is the prime international trade event dedicated to Food & Hotel Sector. 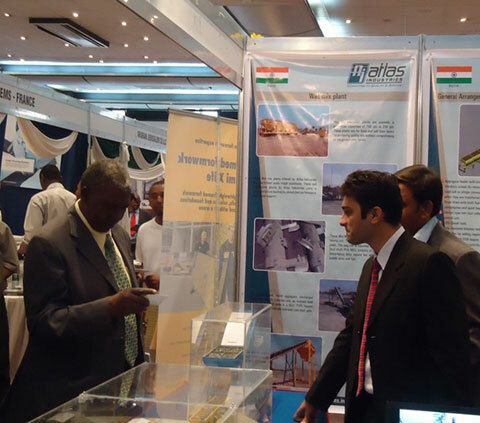 The annual event attracts visitors from all over East & Central Africa while exhibitors participate from over 20 countries. 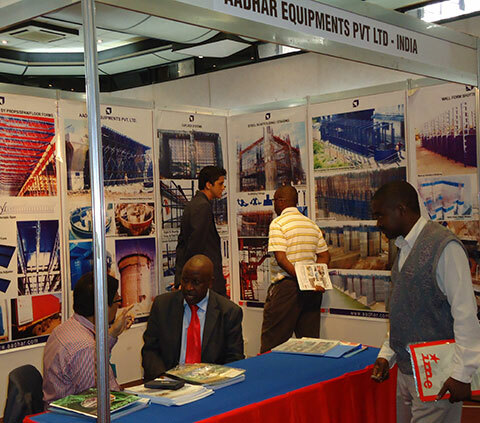 Kenya Trade Show is the biggest international trade fair in Kenya. 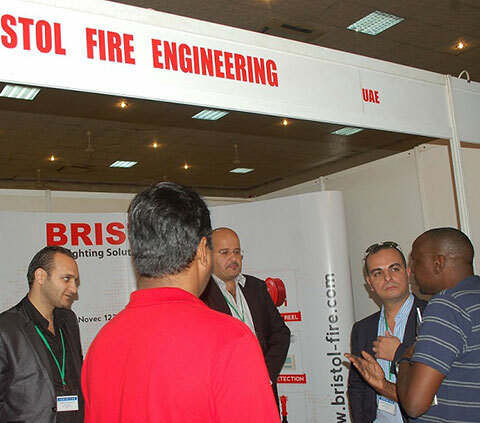 The annual event attracts visitors from all over East & Central Africa while exhibitors participate from over 15 countries. 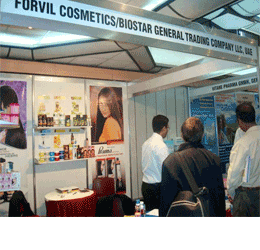 Beauty Tanzania is the prime international trade event dedicated to Beauty & Cosmetics products. 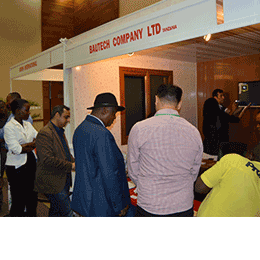 The annual event attracts visitors from all over East & Central Africa while exhibitors participate from over 20 countries. 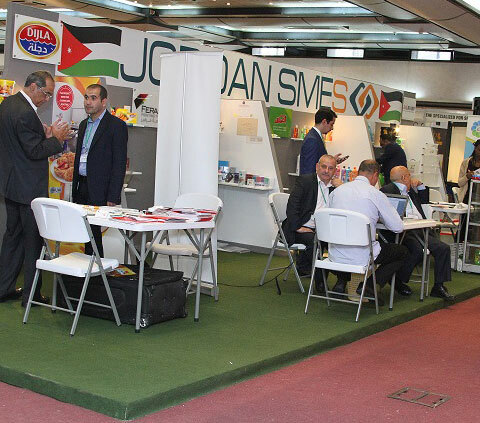 The region's prime international trade event. 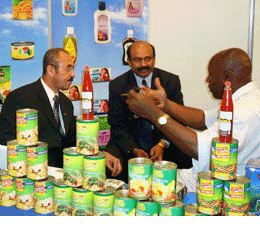 Ghana Trade Show is the biggest international trade fair in Ghana. 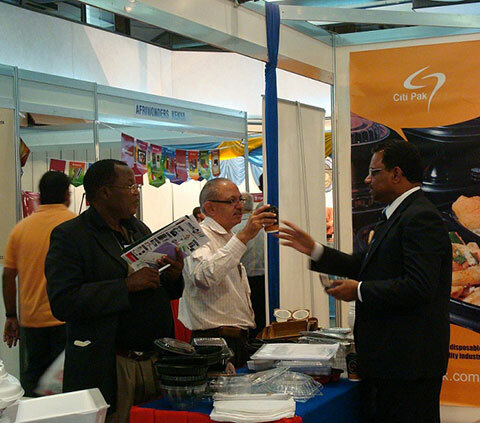 The annual event attracts visitors from all over West & Central Africa while exhibitors participate from over 20 countries. 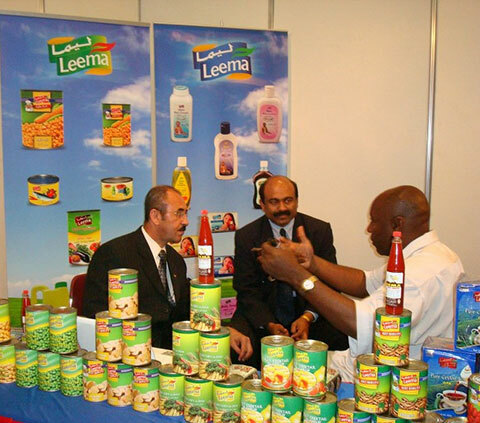 Tanznaia Trade Show is the biggest international trade fair in Tanzania. 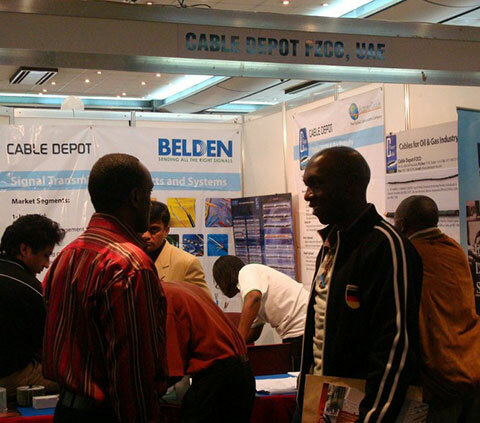 The annual event attracts visitors from all over East & Central Africa while exhibitors participate from over 20 countries.